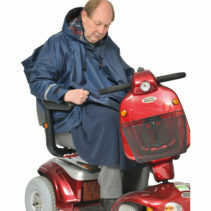 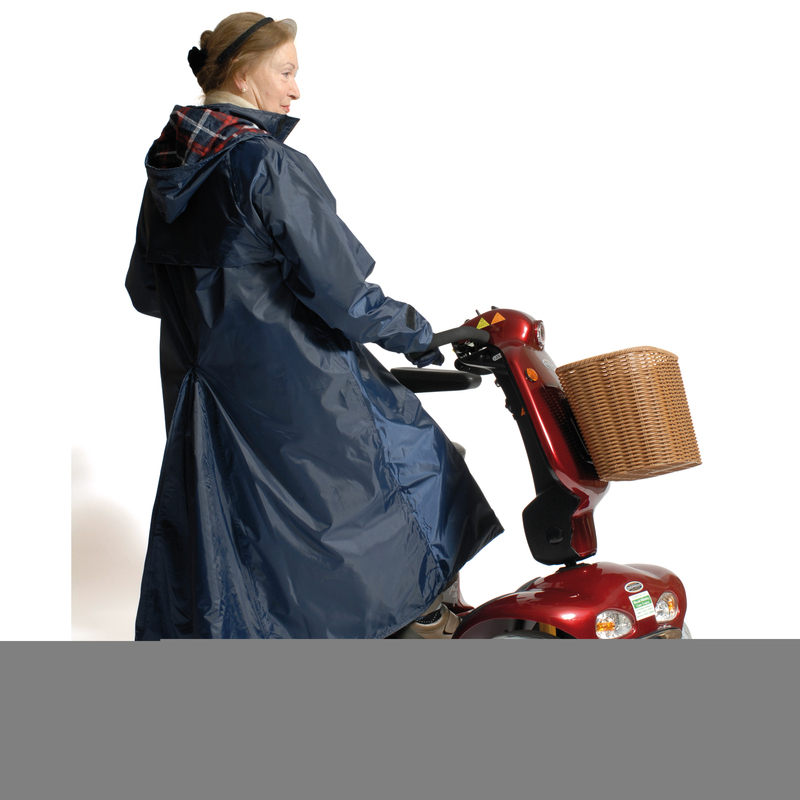 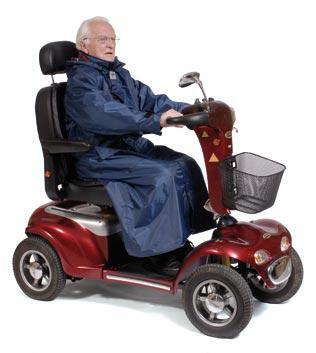 The Lined Scooter Coat is a tartan lined scooter coat. 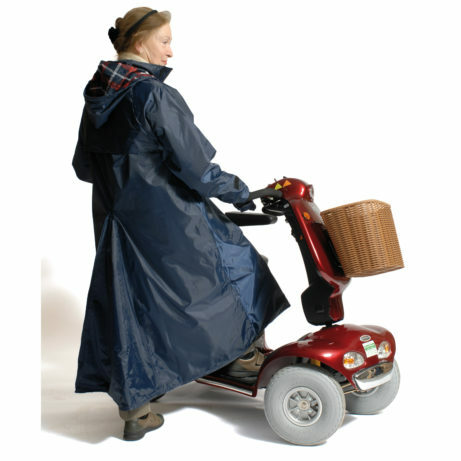 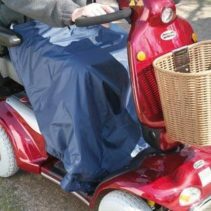 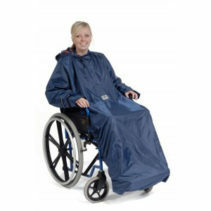 This stylish coat is designed for all weather protection both on off your scooter. 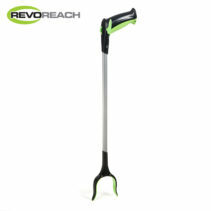 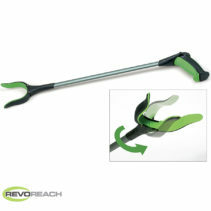 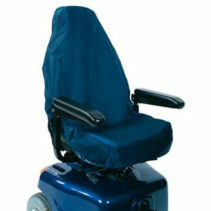 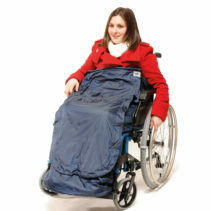 It features an extra wide Dart at the bottom seam to allow for movement and extra comfort whilst seated. 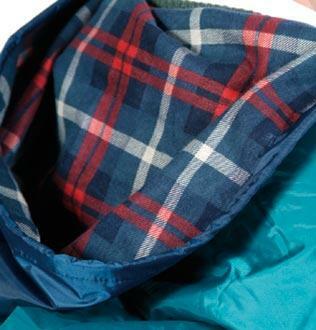 Fully waterproof with an attractive tartan lining.